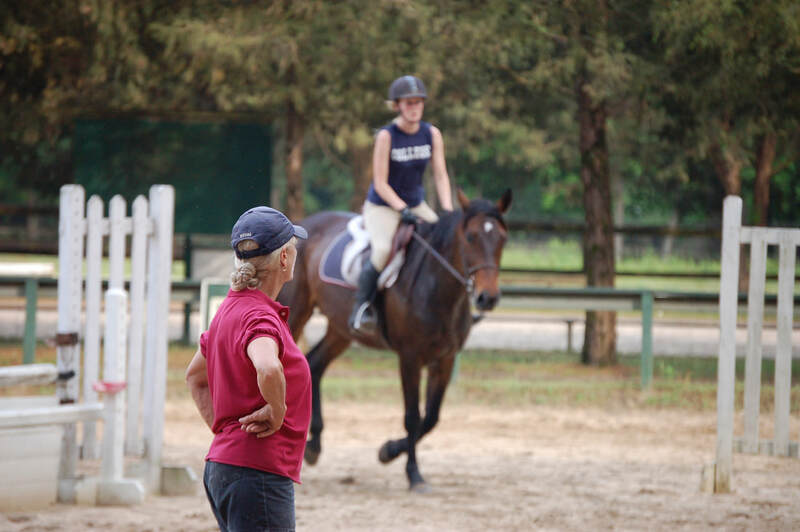 Softwinds Farm has a well- established lesson program to accommodate all ages, skill levels, and interests. We emphasize the fundamentals from the beginning, both in the ring and on the ground. Rider safety and horsemanship is of utmost importance. Softwinds also offers a leasing program for any of our students. 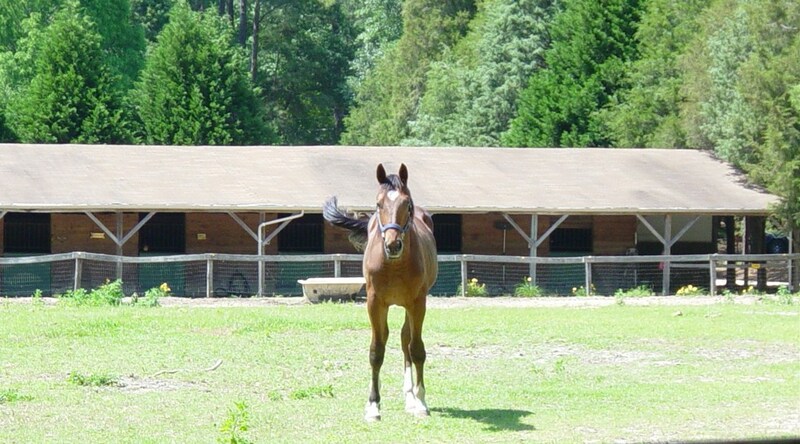 Leasing one of our lesson horses is a great way to establish a special bond with an animal without the financial and time commitment of owning a horse. 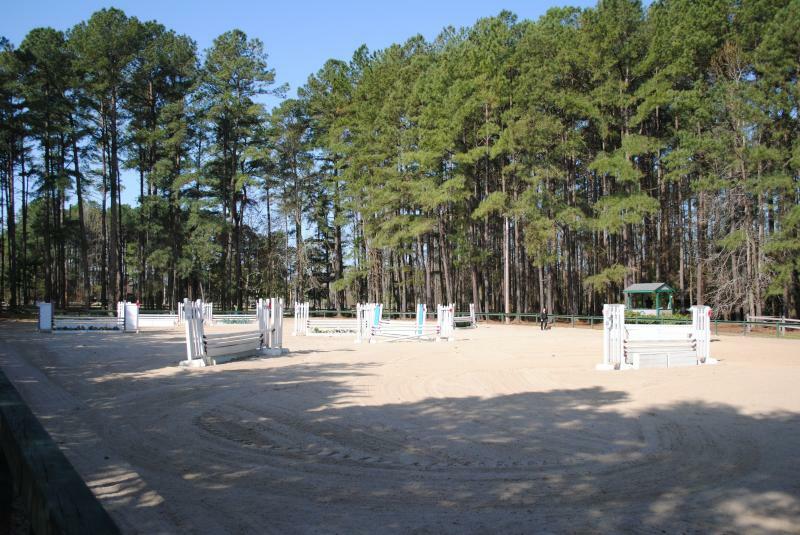 A full lease consists of riding up to 6 days a week, while a partial lease consists of riding 3 times a week.